If you love the breathtaking beauty and traditional values of rural America, then Country magazine is for you! Read authentic stories about the life and land we love from the people who live it—our readers. 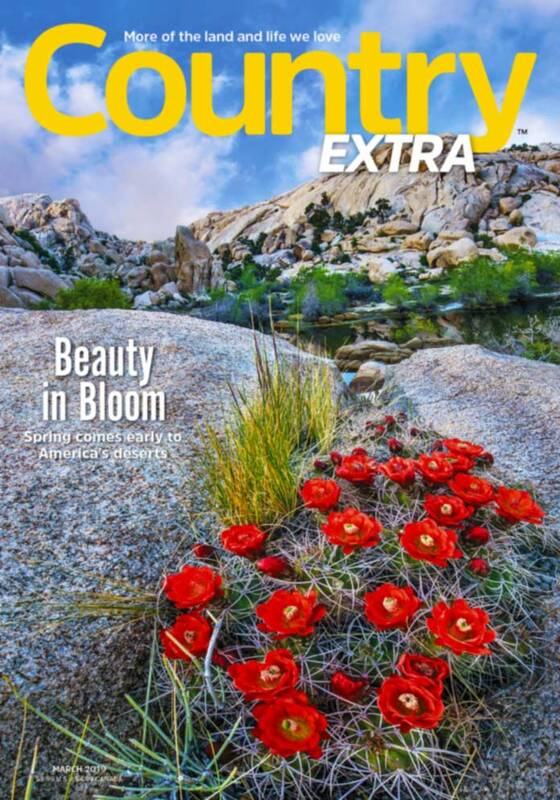 Subscribe to Country and Country Extra and never miss an issue. A subscription makes a great gift, too. Give a gift subscription to Country and Country Extra. Are you already a Country reader? Share your story, enter our photo contests or tell us where you found the Needle in the Haystack.